What to say to get your prospects interested and get excited. Home » Entrepreneurship Training » WHAT TO SAY TO GET YOUR PROSPECTS INTERESTED AND EXCITED ABOUT YOUR PRODUCTS, SERVICES OR OPPORTUNITIES. 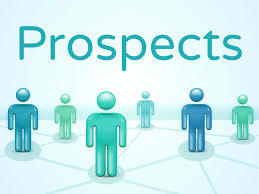 WHAT TO SAY TO GET YOUR PROSPECTS INTERESTED AND EXCITED ABOUT YOUR PRODUCTS, SERVICES OR OPPORTUNITIES. Would you like to know how to get more customers who can’t wait to buy your products and services or join your opportunity? And the best part is that, as you strive to increase revenue, you actually will be serving your potential customers/team mates better. You don’t need to manipulate or hypnotize them into buying or joining you. You just need to give them what they want. Isn’t this frustrating, isn’t it? You share your products, services or opportunities and people don’t pay any attention or they just don’t get what you’re talking about. Once you understand that, you’ll be way more effective in your prospecting efforts. With some of these awesome sales tips in today’s post, you will get your prospects to pay attention to what you are sharing and thereby stop the struggle. Not everybody you’re selling to will be interested in your product, but I guarantee they’re always be interested in themselves. When you can create a vision of what will happen to them once they buy your product is a great way to create interest. People need to see the vision of what your products or services can do for them. Your job is to paint that vision. Yawn. That isn’t interesting to him (or me!) and it certainly doesn’t make him curious to want to find out more. Now, I have his attention. You’ll notice I didn’t even introduce myself or describe my services. Instead, I’ve managed to gain his attention and plant the first seed of curiosity. Only after he is interested, will I then take the time to introduce myself and what I can do to help him with. If you really want your prospects to get excited then you need to speak to the needs, wants and desires that they have. ‘Now I’m going to help you figure out the features and benefits of your products. ‘Let’s say you’re in the health and wellness industry and you have A Simple 3 Step System that helps people with Weight Loss. ‘If you tell your prospect that your product is amazing because it’s a simple 3 step system there going to… Yawn. ‘It doesn’t really interest your prospect or tell them how it will benefit them. ‘So think of the benefit of having a simple 3 step system and who this would be ideal for? ‘Benefit: An easy weight loss plan for the busy people who don’t have time to mess around with complicated diets or weight loss plans. ‘Clearly, this would help a busy person that’s always on the go. If that’s your prospect you’ll have their full attention. Once you’ve gotten your prospect to agree to your call, your goal is keeping their attention. I use this strategy to do just that. At the end of the presentation, they’ll either ask, “Hey, this is awesome,?”, then, they might begin to ask you questions or they won’t mention it. If it’s the former, I know they’re engaged and present. I’ve also managed to create a little intrigue. If it’s the latter, I know they don’t really care (and I should either try a different approach or move on). And I will question their questioning. I will say, “Excuse, before I answer your question can I ask you this question, what would you have to be convinced of to go ahead with our product or any products or joining our team? You can ask anything relating to what you are presenting on at that time, just get the concept: The person who asks questions has control. In every sale, there’s a key benefit that the prospect is seeking. This is the one thing that the prospect must be convinced of before he can buy. 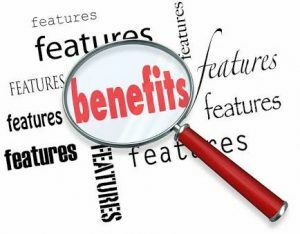 Your job is to uncover this key benefit and then to convince the customer that he will enjoy this benefit if he buys your product or service. At the same time, there is a key objection to every sale, the major reason that the customer or prospect will hesitate or decide not to buy. 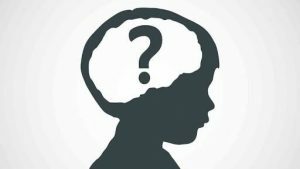 It is absolutely essential that you uncover this key objection and find a way to answer it to the customer’s satisfaction and this is best done by using questions to pique their curiosity. 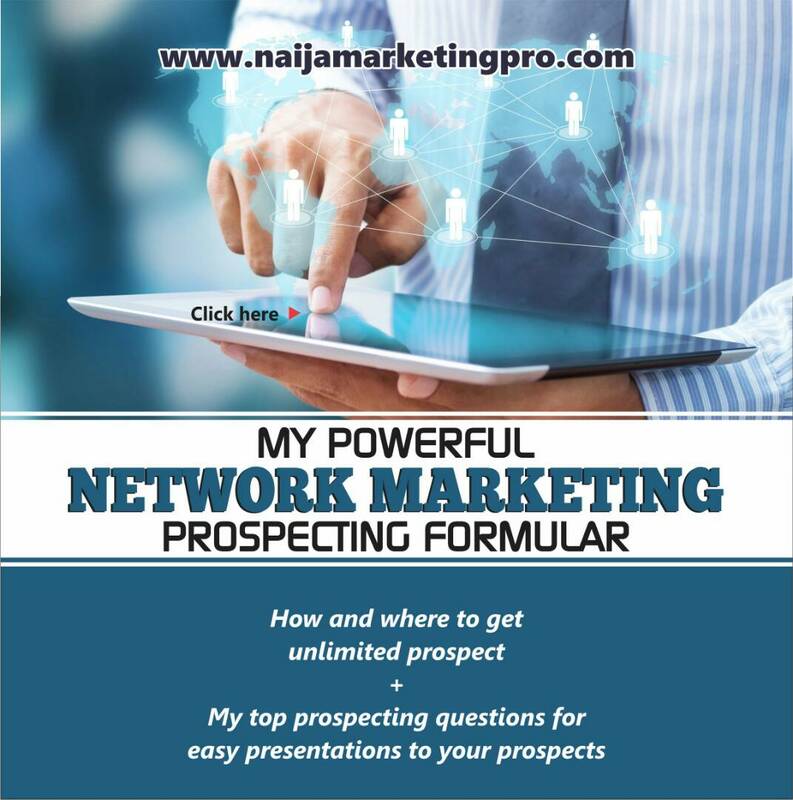 If you enjoyed this post about WHAT TO SAY TO GET YOUR PROSPECTS INTERESTED AND EXCITED ABOUT YOUR PRODUCTS, SERVICES OR OPPORTUNITIES, share and comment please. I like the part… question their questions. Thank you. Am glad you got some value.